We are a very busy office and are looking for our next great team member. This busy insurance and financial services office has a passion to make a difference in the lives of others and better the community. We are a growing agency with big dreams and lots of potential. We attribute our success to having a fun, energetic environment that is an enjoyable place to work. Our team is comprised of results-oriented individuals that are serious about their development. If you want to work in an environment that is fun, challenging, and rewarding, then Derek D Spears - State Farm Agent may be the right fit for you! If you believe in having fun in a stable working environment and have a willingness to learn, we should meet to discuss our career opportunity. 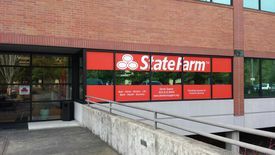 Come work with an energetic, fun team at Derek D Spears - State Farm Agent! 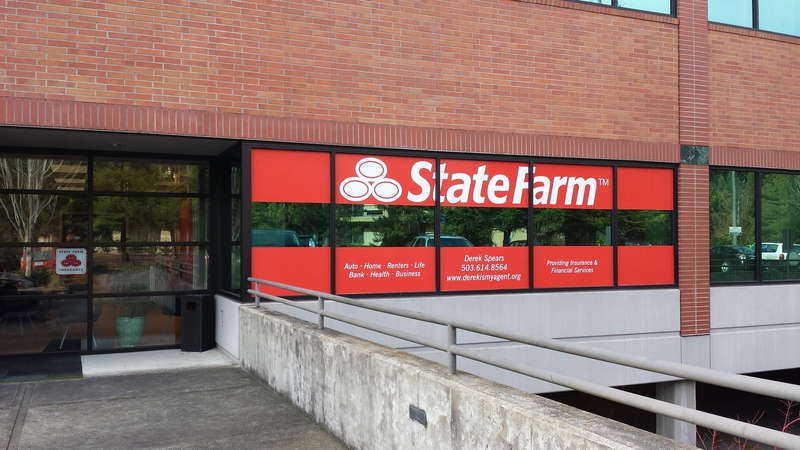 Our office is located in Hillsboro, OR.